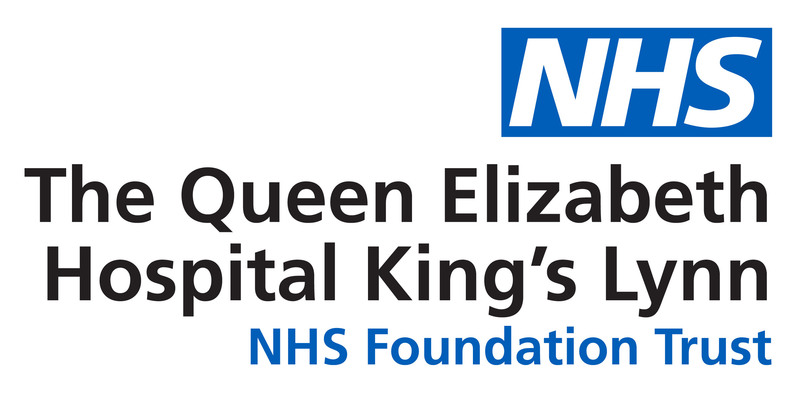 A state-of-the-art robot will be helping to transform services at The Queen Elizabeth Hospital in the New Year. Medication in the Hospital’s Pharmacy will soon be picked, dispensed and labelled in just seven seconds thanks to the introduction of a new robotic system. The Automated Dispensing System (ADS) will be speeding up the dispensary process and is hoped to improve the patient experience by helping them to get home faster. Work to install the £600,000 project is due to start in early January. Chief Pharmacist Nicola Berns, who has been working with Senior Project Manager AJ Weir on this scheme, said: “We are really excited about the introduction of this exciting new technology and the opportunities it presents. “The Pharmacy Robot is going to help speed up the process of dispensing medication, which will make a difference to our colleagues on the wards, but it will also improve the experience for our patients. While many people will be expecting a C3PO style robot or a mechanized arm, the ADS system looks more like an early computer. The ADS, which also incorporates a conveyor belt system, will be used to dispense discharge prescriptions along with preparing medication for inpatients. Medication is stored within the main body of the robot and is picked accurately using barcode technology. As the robot is also able to manage a large volume of medication, it will also ensure that the Hospital is getting a cost effective use of its stocks. Medical Director Nick Lyons said: “As a forward-thinking hospital, we are always open to new technology and the introduction of a Robot in pharmacy is an exciting step forward for us. “Providing high quality care and a good experience for patients are our top priorities and the launch of the Robotic era will support that.